Thom Yorke's new classical music! A skiing violinist! Composers with day jobs! This link roundup has all the news that's fit to print. 1. From the Top's new documentary-style video series, Where Music Lives with Kevin Olusola, follows the beatboxer, cellist, and member of Pentatonix as he travels around the country to meet talented young musicians and find out "Where Music Lives." 2. Pianist Boris Giltburg has performed under some pretty bizarre circumstances, from insects landing on his keyboard during an outdoor concert to bats expressing their displeasure with Ravel. Read his piece in The Guardian. 4. Not all composers can afford to write music full-time. Here are 10 composers whose day jobs might surprise you. 6. 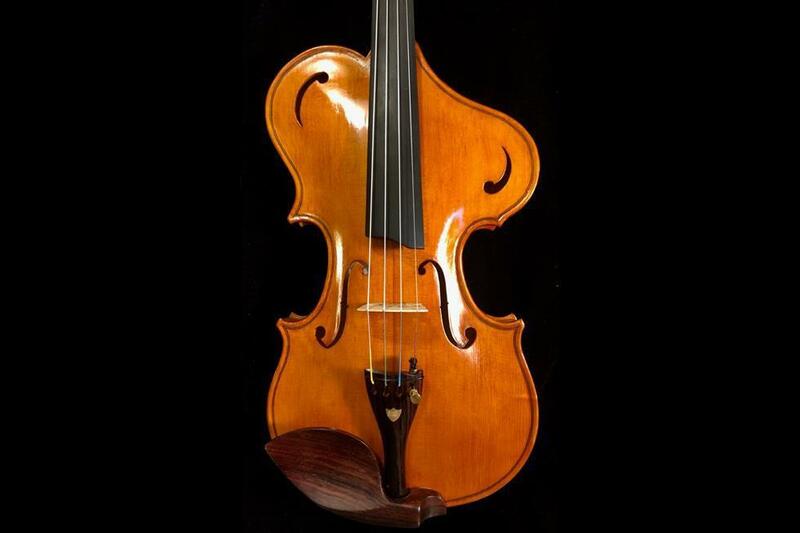 It seems like every day there's a new story of a musician's priceless instrument being stolen. Strings Magazine takes us inside the world of instrument theft. 7. Sure, we all multitask sometimes -- but not all of us can ski and play violin at the same time. Daring feats, hilarious pranks, and music for cats -- what more could you want from a link roundup? Well, spoiler alert, there's more in this one. Ready? Let's go! ...but which type of music made cheese the tastiest? Also, the Detroit Symphony Orchestra's perfect proposal, a Magic Flute video game, and a plan for classical music without patriarchy. Visit the Met's new musical instrument exhibit, hear the Choir With No Name, take violin lessons from Nicola Benedetti, and more -- all in this week's link roundup.